Terrible game lag, freeze frames. It's been awful over the last week, but I've experience this for 2 years. My device was just turned on, no apps running in the background. Ipad4 doesn't have a screen recording option so this is the best I can do. I don't expect any acknowledgment or action from Kabam. 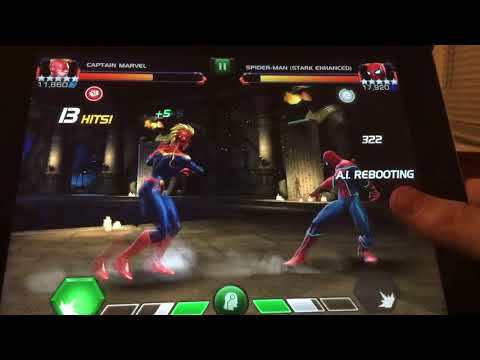 Cap marvel vs 5.3.6 Stark Spider man. Game freezes about 8 times in 1 minute with 2-3 pretty severe freeze frames. Lag continues every day. This isn't a new issue, but it has gotten much worse recently. Do I need to provide more evidence? Not that it would make any difference, it seems that a lot of valid posts with vids and reported issues get ignored. I completely agree with you. I love the game, but this periodic lags are totally destroying it. Mine likes to lag when there's an opening for the opponent, just happened to me in 5.3. Was fighting iceman, it was lagging a lot of the time in the fight, but it'd mostly lag when he'd have an opening for his sp2 or if he'd use it sometimes. I get a lot of lag fighting iceman, especially when he launches his L2. It has been like that since he was released. One stupid game freeze in 5.3 where you eat a combo usually means you're likely going to end up close to dead or dead. I get a similar issue with my iphone 5c every time I start a battle in anything it lags and also every time use my third ability too. It's happens to me all the time AQ AW QURST ARENA . AND MCOC IS THE ONLY GAME IN MY DEVICE. A lot more too like parry evade blocking just won't work . 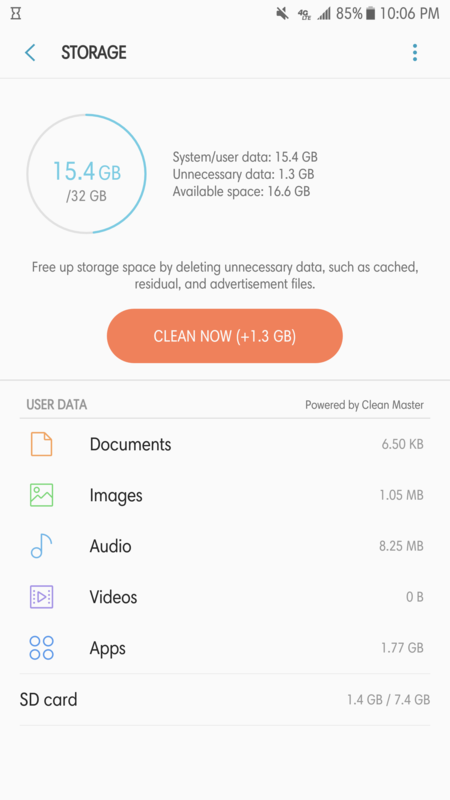 But I think it's because since kabam said no more optimize or clean our phone's due to the extra data download it s being getting worst my phone has a lot memory do is not a memory space thing is something else but they don't hear us even with proof . Game lag is still a big problem. I get the exact same thing on my iPhone 6. I saw your parry didn’t work a few times either. Can we please have a response kabam? Dont think I had an issue with Parry in the vid above; it's more the constant game freezing. I don't record all my fights and at this point, it's pointless to waste my time doing that when Kabam can't even acknowledge all the issues. 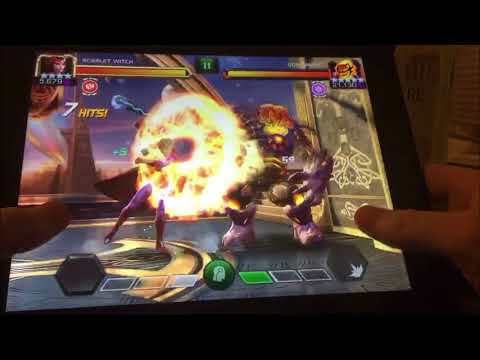 Game's seriously lagging in AW and AQ. As freaking always. This has been a problem for a while but I mean why am I getting a dexterity badge but getting hit? Faced AA in AQ. I usually block the first part then evade that last feather. Well, I guess Kabam decided that was unacceptable. I dash back on that last feather, get a dexterity buff, but yet I take the hit and bleed nearly to death. Not to mention this was with Wolvie, 65 hits and not one regen proc. Come on now. Here is an idea Kabam before you do any more updates try and fix all the glitches in the game! I know you are trying to keep the game interesting but I think most people would rather see some permanent fixes so we can all play in a fair competition rather than getting screwed over every time we compete! Totally over the ****! I would think the opposite. With "lags", freezes and bugs many people don't spend in the game, because many people literally fell exploited losing due these problems. Profit and business strategy as driving reasons would need to compel the organization. Currently, they obviously don't have enough incentive to change. I just made a discussion on this exact issue. I have the same troubles on my iPhone 6. The lag makes the game infuriating to play. The game is challenging enough with 40 of the content filled with fights where getting slapped once or stuck in one combo will kill you. Without a way to lower graphics to increase performance, we need smoother gameplay. With so many people having these problems, especially after the last update, there should’ve definitely been a bug fix by now and not just an apology and a gifting of a TWO STAR Thor Ragnarok. What’s anyone gonna do with that? Thanks for only apoligizing to people below level...idk 15? who still need 2* champs to get through events. this happened to me yesterday while opening a stark spider man crystal. I started the spin, it froze for 10-15 seconds then my champ appeared. Very pissed! They’ve got my other thread about combo whiffing “under investigation” but lag and overall poor game performance goes Un-acknowledged. Combo whiffing and game freeze frames. Just another day in MCOC. I counted 4 times the game froze in 40 seconds, and this isnt even at its worst. My iPhone 6 is bad like the video. My iPad suffers from micro-lags where I am slowed down just enough to miss block, not dodge back fast enough, and so on. At first I thought it was me, and then I started noticing how there was a slight delay in how my champs reacted to my inputs. It has been a problem for a long time, but they seem unable to fix it. I miss out on a lot of the high level content because of it. One little glitch, and the fight is over. I’ve experienced those slight freeze frames for as long as I can remember , dating back to AQ seasons 1. Happens on both my iPad and iPhone. Just experienced it now bigtime lag and my attacks were missing completely opening them up to being attacked and killed not fair at all came here to see if anybody else was getting cheated. what can we do to fix this kabam?